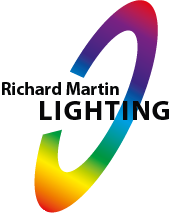 Welcome to Richard Martin Lighting, one of the UK’s most established and preferred independent rental specialists. 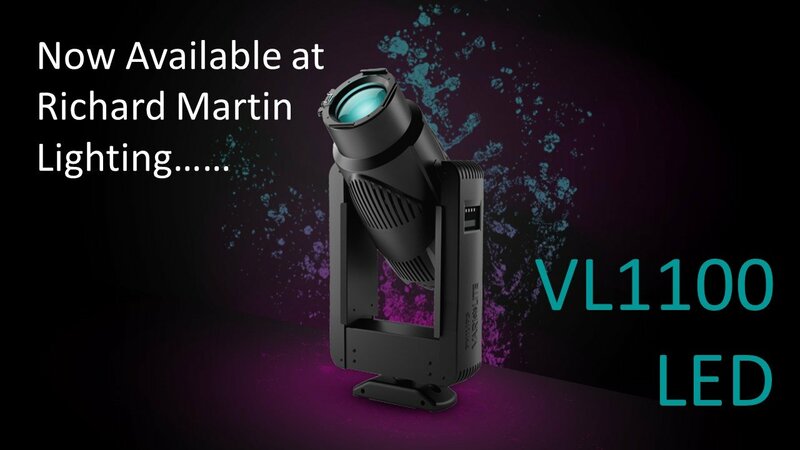 Here at Richard Martin Lighting, we offer an extensive range of moving lights and control equipment to the television and entertainment industry. In over 30 years of trading, we continue to provide an expert rental service with 24-hour backup, experienced Technicians and a competent stock of moving lights, Color Web and LC Screens. Not only do we ensure all of our equipment is rented out in prestige condition, it also adheres to the high safety standards set out by the industry. We are proud to have worked on such projects as Top of the Pops, Blue Peter, Jonathon Ross, Family Fortunes, Mock the Week, Question of Sport, Strictly Come Dancing, Harry Hills’ TV Burp, You’ve Been Watching, Comic Relief and Children In Need, to name a few.